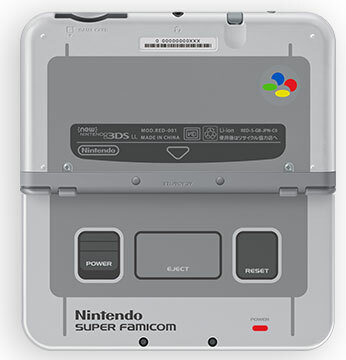 A wonderful tribute to the Super Famicom: the design, the colour coding of the buttons, even the box the handheld comes in. Was only available direct from Nintendo in Japan on preorder and now sold out, this is another highly desirable version of the 3DS to match the much sort-after GBA Micro and SP Famicom versions. Brand new. 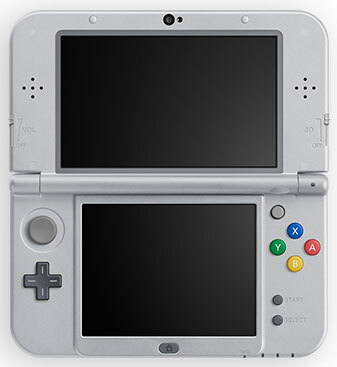 Please note: only plays Japanese 3DS titles. Also comes with touch pen, 4GB Micro SDHC memory card, and six AR Cards. Please note an AC Adaptor is not supplied, but UK users would not be able to use the Japanese version anyway without a step down transformer.